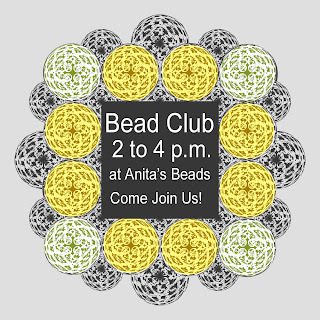 Bead Club will meet today, Monday March 18th from 2:00 to 4:00 p.m. at Anita's Beads. 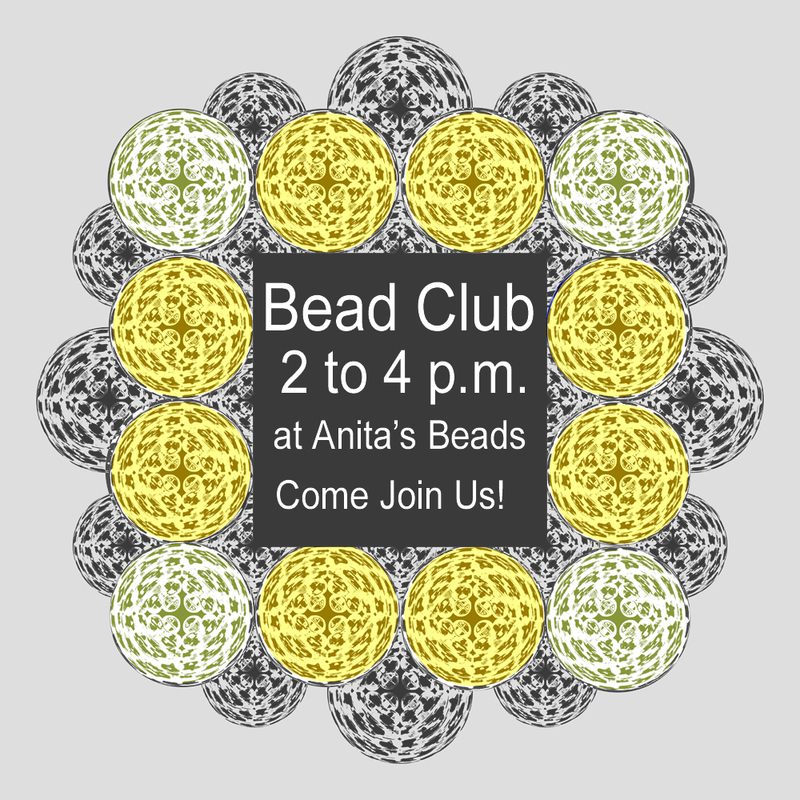 Hope you can join us! 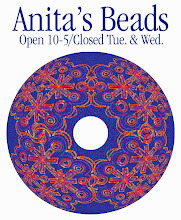 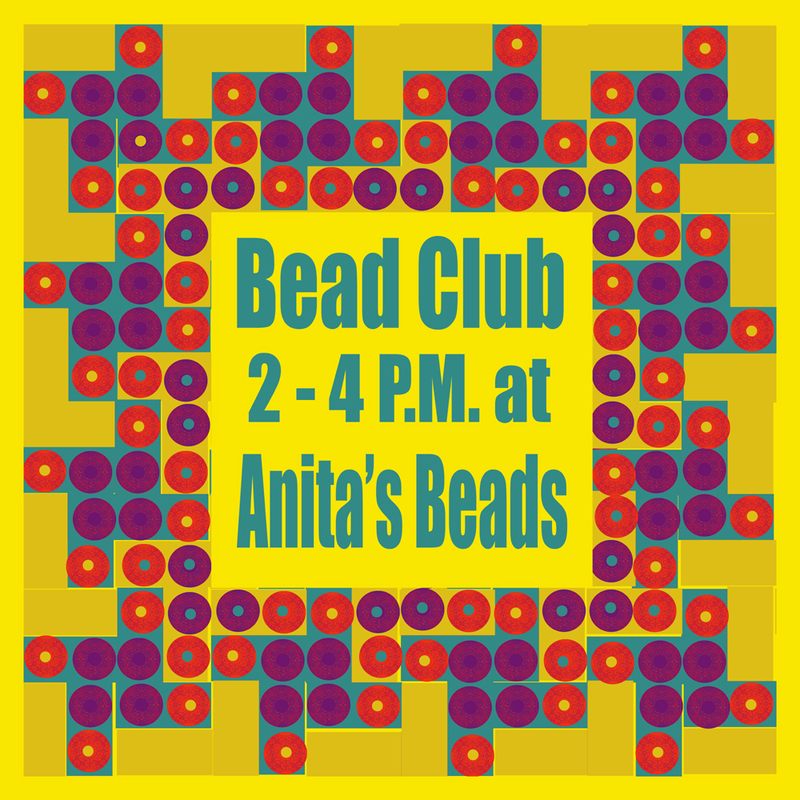 Bead Club will meet today, Monday March 11th, from 2-4 p.m. at Anita's Beads. 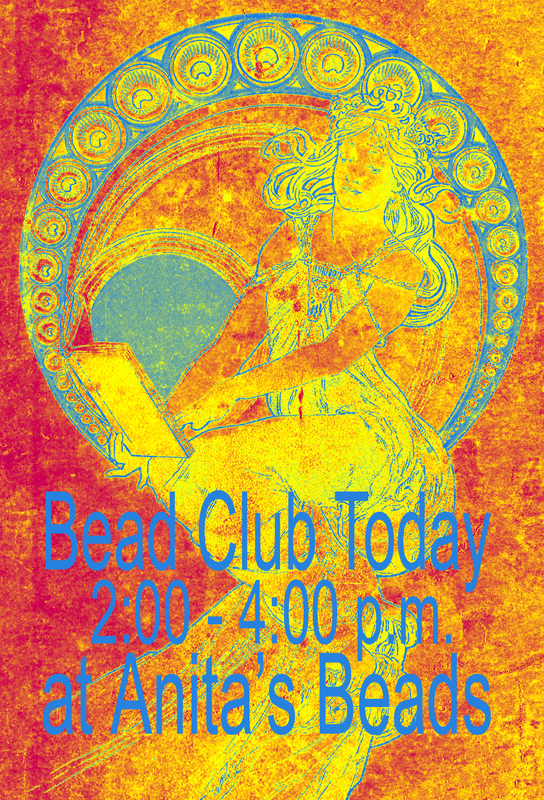 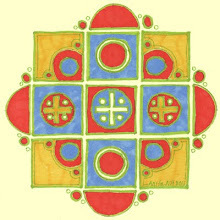 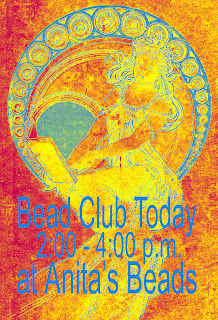 Bead Club will meet today, Monday March 4th from 2:00 to 4:00 p.m. at Anita's Beads.